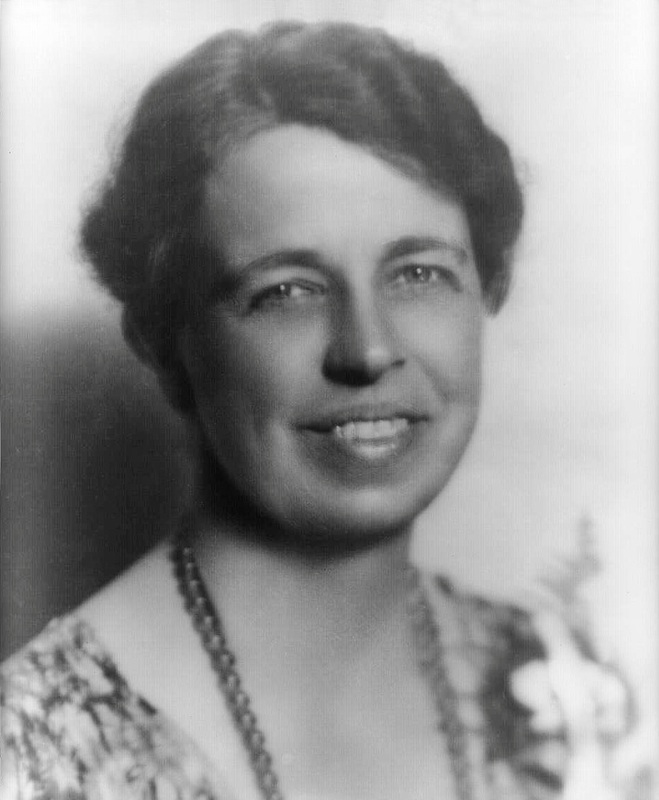 Eleanor Roosevelt was born in New York City. She was a First Lady, Writer and Humanitarian. Eleanor became an orphan at an early age when she lost her mother at the age of eight and her father two years later. In 1905 she married Franklin D Roosevelt – a distant cousin who would later become president of the United States. Eleanor became active in public service during world war 1, and worked with the Red Cross. When her husband became president in 1933 Eleanor changed the role of the First Lady and showed the world that The First Lady was an important part of American politics. As a humanitarian she stood against racial discrimination and spoke out for human rights, children’s causes, and women’s rights. After the death of her husband she served as a delegate to the United Nations General Assembly from 1945 – 1953. She became Chair of the UN Human Rights Commission and helped to write the Universal Declaration of Human Rights.